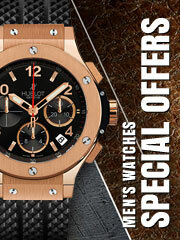 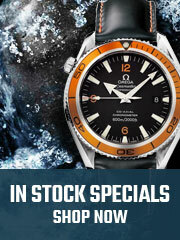 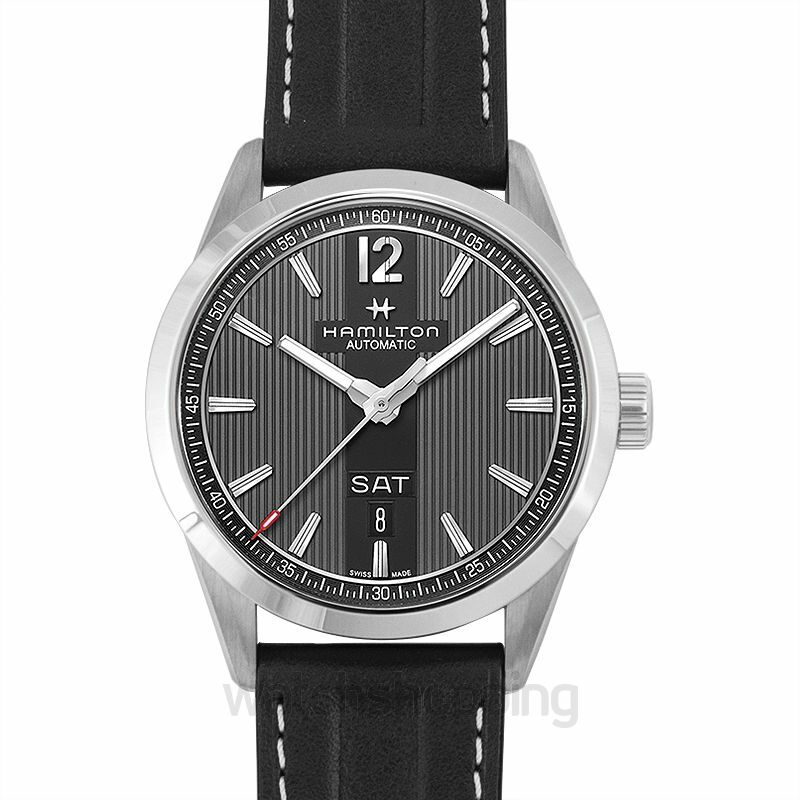 This timekeeper by Hamilton is perfect for those seeking a dressy black watch at affordable rates. 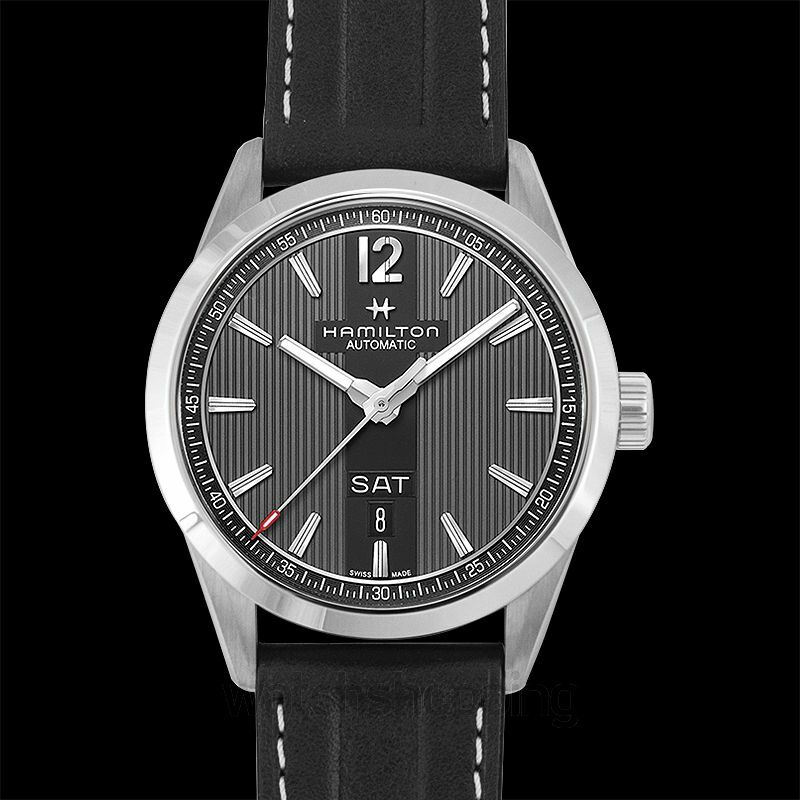 Hamilton Broadway Day-Date is a very different piece from the other Hamilton’s watches. 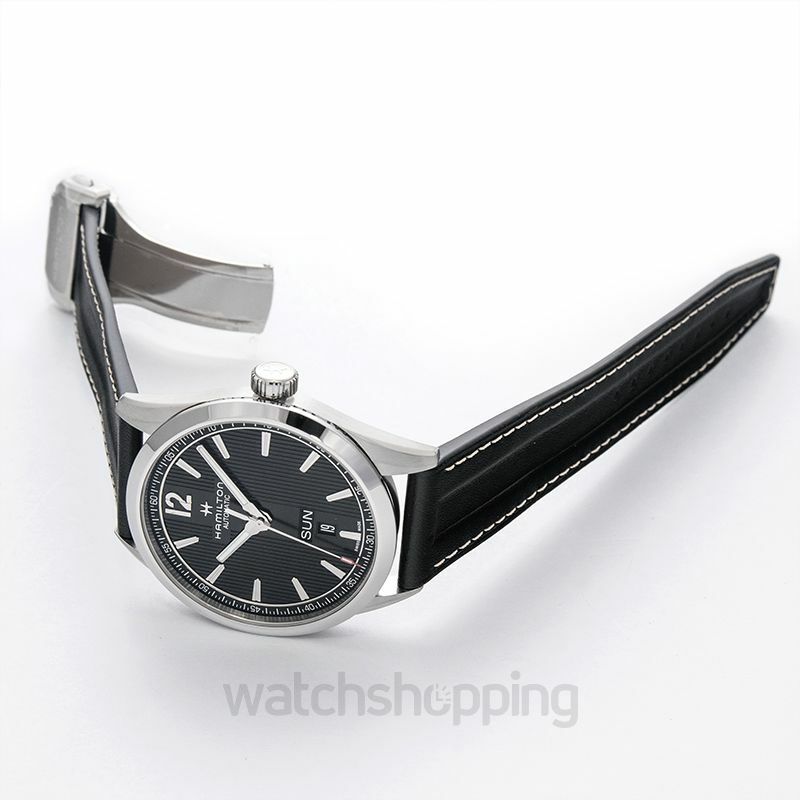 This watch has a rather compact dial of 42mm with grey stripes against the jet black dial and a simple round silhouette giving a chic touch. 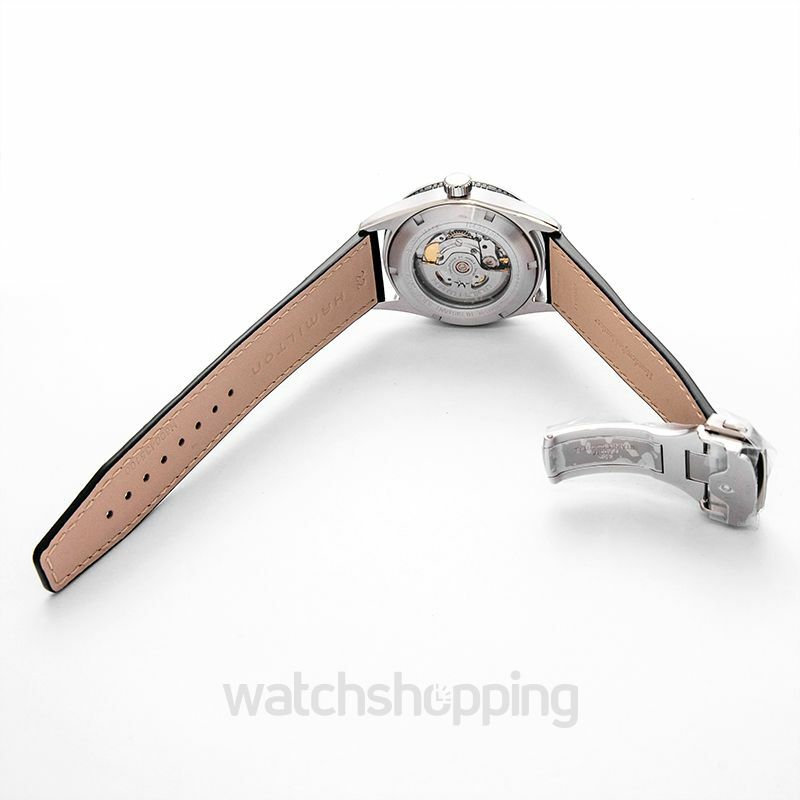 The main feature of this piece is certainly the date and day window at 6’oclock.